How can you dispose food wastes, the small headache in your life, like no others? 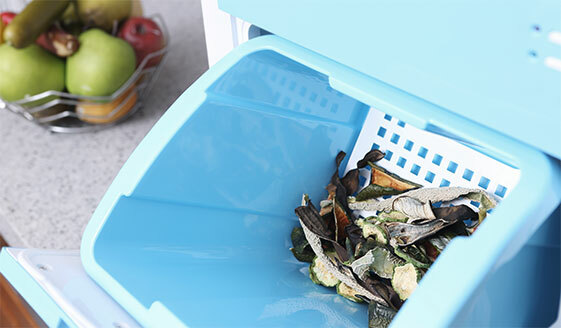 Loofen is the ‘first mover’ of the food waste reducer. 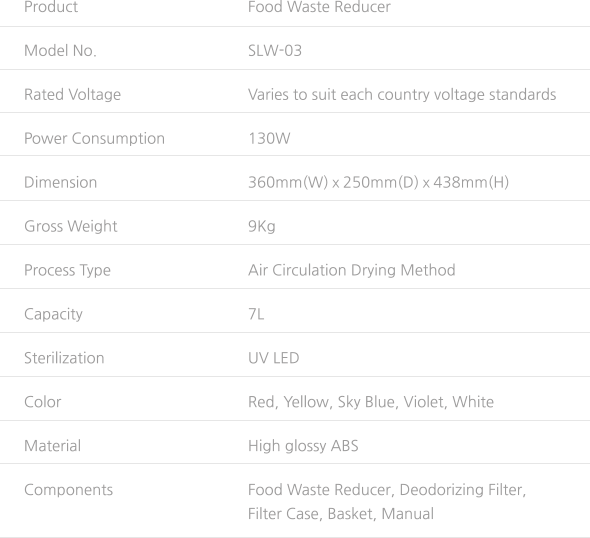 Process food wastes without worrying about odors and insects. Dry food wastes and use them as garden fertilizer. 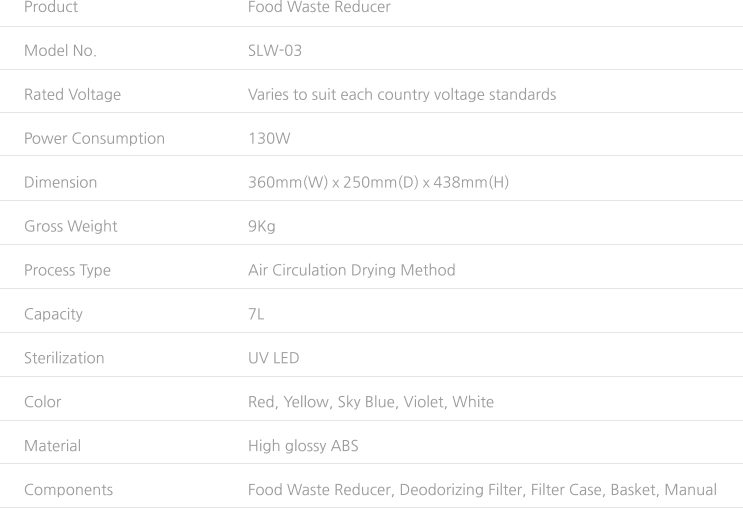 Reduce food waste to reduce disposal costs and protect the environment as well. It is a beautiful change that Loofen will bring to your life. Drying is the easiest, the most hygienic and environmentally friendly way to process food waste. Save food wastes disposal cost by reducing its volume and weight. has less impact on land contamination, water quality and groundwater contamination. 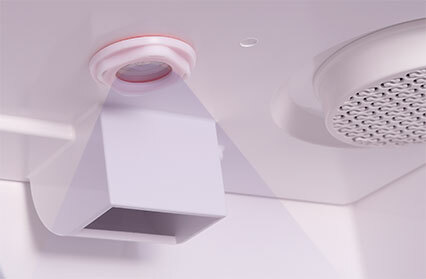 Simply plug in and press a button without any installation process, and you’re done. Loofen always prepares one step ahead of your worries. Loofen treats all sorts of food at once. Loofen does not break down if you accidentally insert a spoon or fork in a busy day. and has less impact on land contamination, water quality and groundwater contamination. Unlike other products that require food to be separated and put into the processor, Loofen treats all sorts of food at once. All kinds of germs arise from food wastes. you cannot see, Loofen will take care of your worries. Loofen at anywhere in the kitchen without smell. 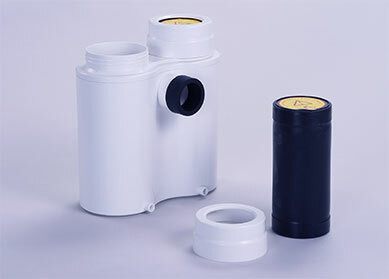 the machine can be used anywhere with its filter. We know that you have your own tastes for everything. but also paid extra attention to choose right colors for the interior of the product. just a product to your elegant kitchen. colors but also paid extra attention to choose right colors for the interior of the product. The modern and simple design of Loofen that matches its high end function brings something more than just a product to your elegant kitchen.